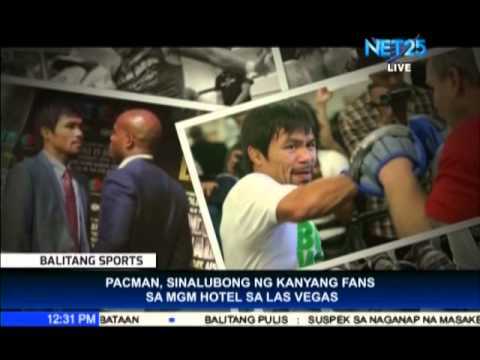 “Pambansang Kamao” Manny Pacquiao received a warm welcome from fans as he returns to MGM Hotel in Las Vegas. 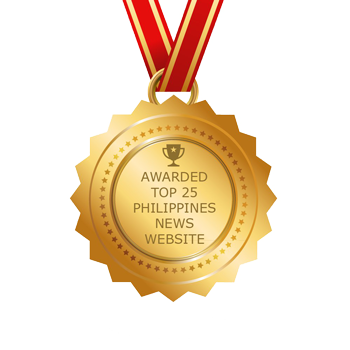 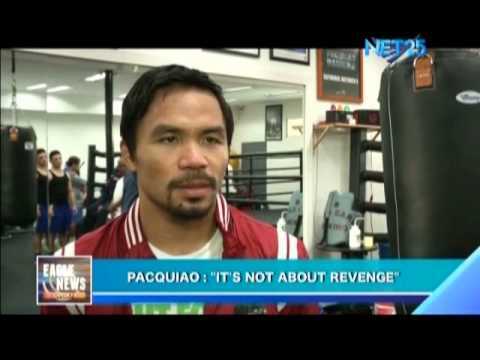 Two years after Manny Pacquiao’s defeat in the hands of Timothy Bradley for the World Welterweight Championship, the stage is now set for their rematch but for Pacquiao, it is not about vengeance but about sports. 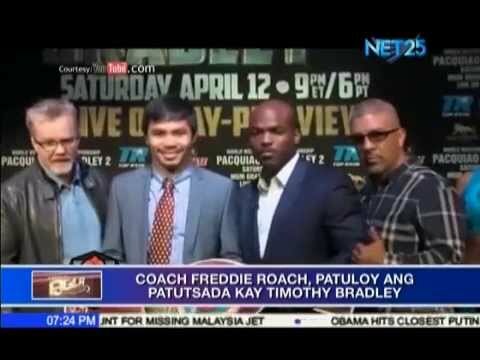 Three weeks before the rematch between Manny Pacquiao and Thomas Bradley, Coach Freddie Roach continues to make snide comments against Bradley.